Home › Current Affairs › My Response to the Visit to Nowra City Church of NSW Premier Mike Baird. 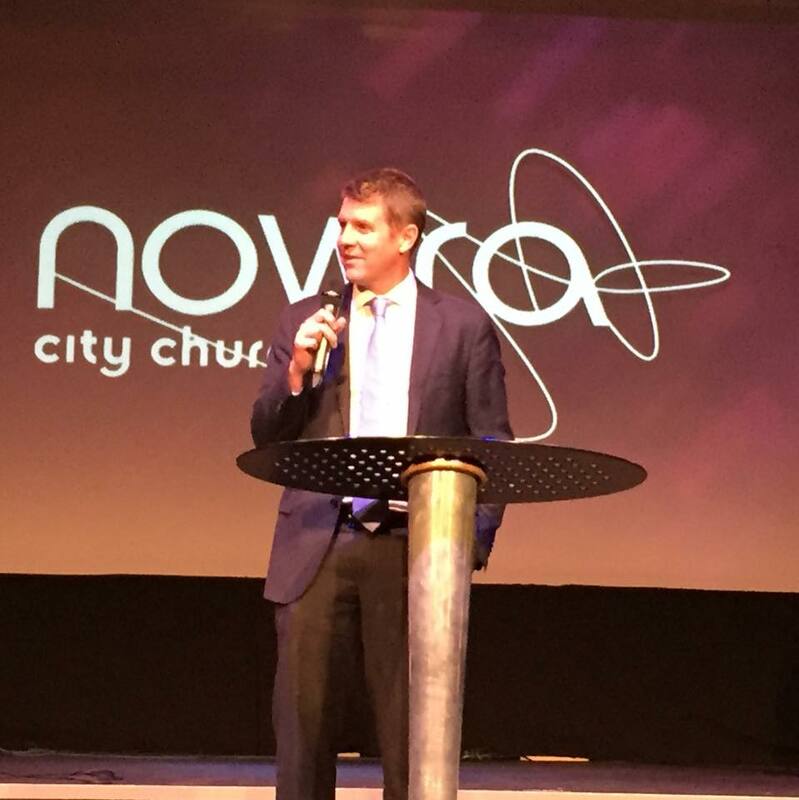 The Premier of NSW, The Honorable Mike Baird attended Nowra City Church on Sunday Night. This was the result of an email and blog I wrote in July last year about his fasting for Ramadan. I felt I needed to blog my response to the night as a way of finishing the conversation I have had with the blogosphere about the Premier. 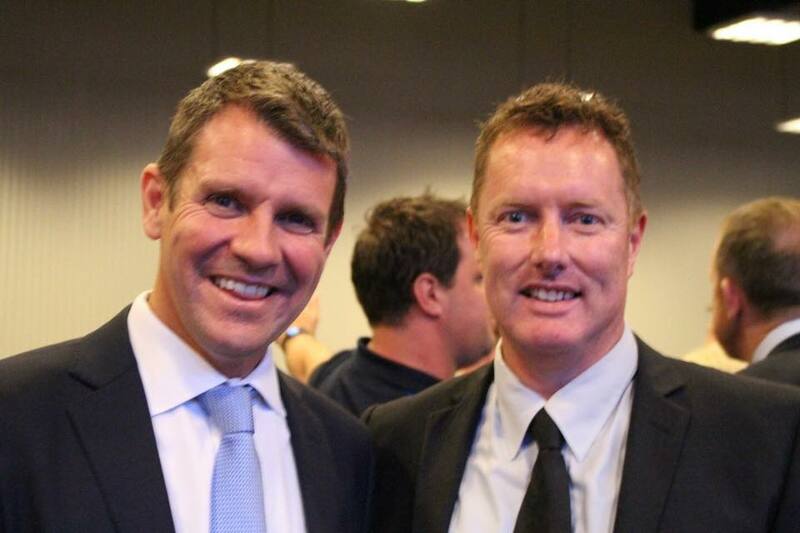 I had the opportunity to speak to Premier Baird at length on Sunday night about a whole range of topics including my new role in Global Care, National Others Week and the INC Movement. I did apologize to him for any harm that my original blog, and the subsequent follow up blog 8 months later, may have caused him. He was very gracious. I must say his graciousness is in stark contrast to some South Coast State Politicians who wouldn’t even make eye contact with me and apparently will not forgive me what I wrote. Oh well. Between the conversations we had privately as well as what he shared during his 20 minute address to the congregation of Nowra City Church and the subsequent questions that were asked during the Q&A that was chaired by Ps Jason Smith, I have to say I have been impressed. I have met many politicians during the course of the last 15 years so I don’t get impressed particularly easy with politicians, but I appreciated the transparency with which the Premier shared, the humility he expressed about his role and responsibilities and his obvious faith in Jesus Christ. I loved the passion he expressed for his family, his surprise at actually becoming Premier, his love of surfing and his sense of humor. The questions that were asked of him included questions about the radicalization of young Muslim men, marriage equality and what things can we currently pray for him for. His answers were wise, honest and insightful. I close this blog by saying I have deeply appreciated getting to know the Premier beyond the pages of the Sydney Morning Herald. 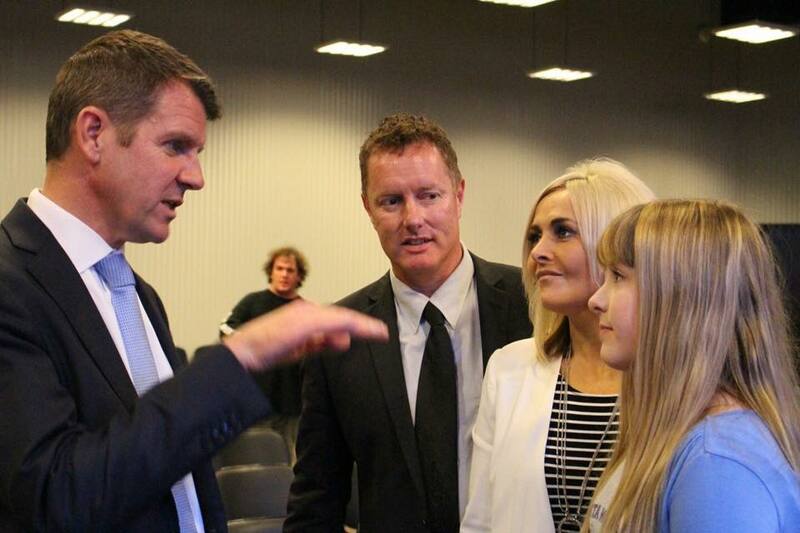 ‹ Premier Mike Baird to Visit Nowra City Church This Sunday: Help Me Craft a Letter to Him. Appeasement and ‘tolerance’ are not the answer.